Environmental friendly, energy-saving and versatile LED lighting will open your world to unprecedented lighting possibilities. Moreover, the sustainability of LED lighting will save you a lot of stress and money. At Lumatron we offer total lighting solutions for Museums, galleries, theaters, and stage lighting. The main function of theater Lighting is to make the stage picture visible and motivational, but stage lighting will have a major impact on the way the audience experience. In every form of Culture, Tradition or Architectural design, we create its specific brand of design that is suitable for the project. 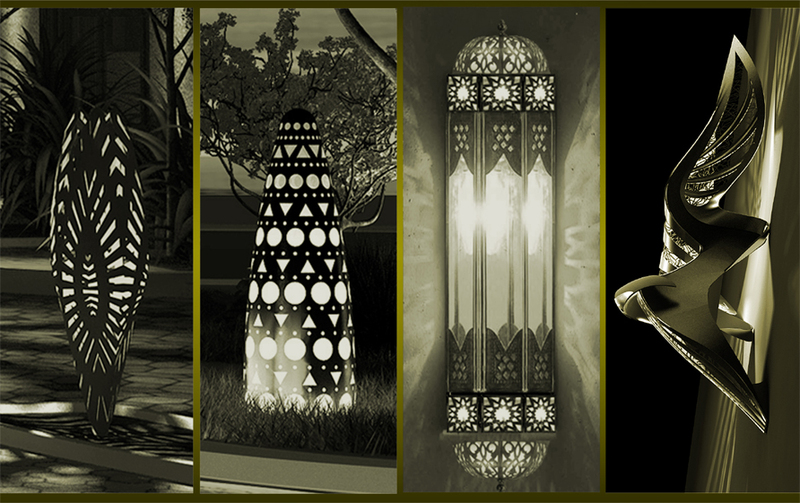 Our Creative and Design departments are continuously exploring possibilities of creative and sustainable lighting. The central battery systems are able to power suitable luminaries at full power with long lasting and rechargeable battery. Our support technicians will install and distribute the power systems, and also provide addressable testing for regular checks. All our Central battery systems come in several varieties which includes Ac Battery System, Dc Battery system, Sub-Circuit Monitoring and switch tripping systems depending on capacity of your project. The Technical Team is responsible for mock-ups, Installations and Maintenance. The Team provides technical support and professional advice to all our clients. Currently we provide 24/7 maintenance services for several landmarks of Doha including The Torch Tower and the Opera House . Lumatron, being one of the most experienced and passionate companies, provides turn-key solution for all audio, video and control requirement.